Wayne A. Pederson is experienced and knowledgeable in a wide range of legal disciplines. Over the years, we have dealt with many legal issues and have had many successful outcomes. Below is a comprehensive list of our main areas of practice and a brief overview. Should we practice in the area that you are seeking help, please contact us. Estate planning is a process where you consider the alternatives, think through, and set up legally effective arrangements that would meet your specific wishes if something happens to you or those you care about. 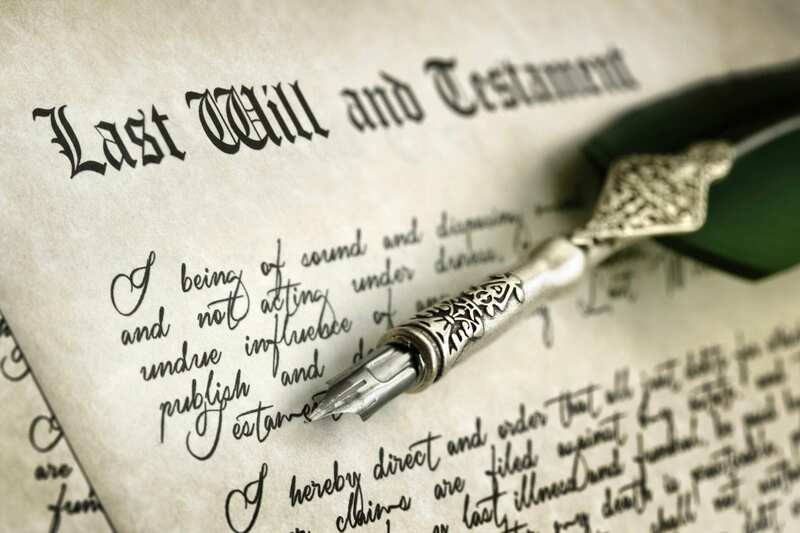 Proper estate planning is more than just a simple Will. Estate planning typically minimizes potential taxes and fees and sets up contingency planning to make sure your wishes regarding health care treatment are followed. It's personal and sensitive. Regardless of the reason that made you contemplate the legal action, we understand that your life is being affected. We have handled multiple types of family law cases: divorce, child custody, child visitation, guardianship of both minors and adults, adoption and parental rights. In any case, we are sensitive in knowing that our service impacts your life; we take that very seriously, and we support you. Being prosecuted for a criminal charge is a frightening experience. Whether you have been charged with a misdemeanor or a felony, you need an experienced criminal defense attorney on your side. You can count on our firm for the best in criminal defense. We handle all types of criminal cases. The most frightening part of being prosecuted is the unknown. You want answers. We pride ourselves on keeping our clients well informed about their criminal case. When you have questions, we will provide the answers. Contact us today to schedule a consultation. It is a difficult time when a loved one passes away. We are here to help and ensure that their property is appropriately distributed, whether that be according to the terms of the loved one's will or the Nevada law. In either situation, we are experts in this field and can guide and help you through the entire process. We are well versed and equipped to handle any real property dispute you may have. Maybe you want to deed the property to another, or gain knowledge about an encumbrance such as an easement that burdens your property; we are here to help. Maybe you want the quiet title to a piece of property that you recently gained; we can help. We have dealt with numerous other real property issues such as water rights and landlord-tenant law. It can be difficult and complex, but with our firm, it is not overwhelming. No one ever expects to be injured, but unfortunately, accidents do occur. If you or a loved one is injured in an accident, the resulting problems, bills, and suffering can be overwhelming. Inexcusably, insurance companies use this to their advantage and attempt to settle the matter before you even know what your injuries or damages are. You must know your rights to be protected. Cases involving Nevada personal injury include, but are not limited to, Nevada Automobile and Motorcycle Accidents, Dog Bites, Slip/Fall, and Wrongful Death. At Pederson Law we do not focus on the past; we focus on your future. Pederson Law has many years of experience in dealing with Insurance companies with regards to Nevada Personal Injury cases. We know their games, strategies, and goals - allowing us to protect your rights aggressively. Our dedicated staff will take care of and assist in all associated issues and concerns about your Nevada personal injury case so that you can focus on your recovery. If you or a loved one has been injured in Nevada, please call the Law Office of Wayne Pederson for a free consultation. We will answer your questions without charge, and there is no obligation to use our services. Stop worrying about the past, and let Pederson Law help you focus on your future. Consultations Available In Office Or By Phone. © 2019, Law Offices of Wayne A Pederson. All Rights Reserved.